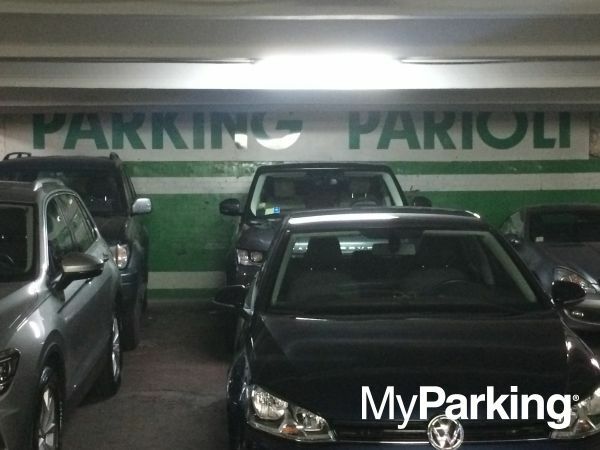 Parioli Parking is an underground car park located in the centre of Rome, just a few minutes on foot from the Bioparco. You can also easily reach Villa Borghese, the beautiful Pincio Terrace, Piazza del Popolo, The Spanish Steps, the Valle Giulia University and the Bios Center for clinical analysis. The Taxi station of Piazza Don Minzoni is about 500 mt away. As the area is well served by public transport, you can easily reach any destination. The car park is guarded and manned with video surveillance active 24 hours a day. 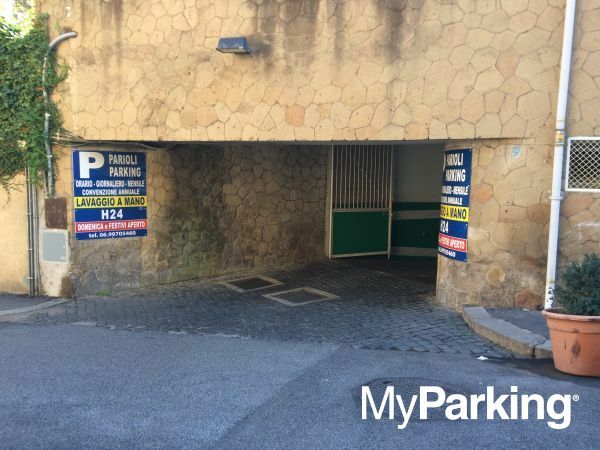 Parioli Parking is also covered by fire-theft and weather insurance. During holidays, the car park is open from 6:00 to 12:00 and from 18:00 to 1:00 at night.